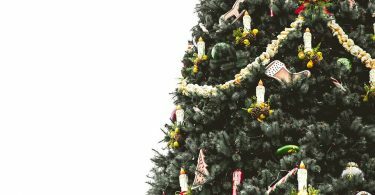 As far as Christmas presents go, gift cards tend to be a pretty safe bet. The presentation, on the other hand, need not be “safe” at all. Keep reading for ten unexpected and DIY-able ways to give a gift card. 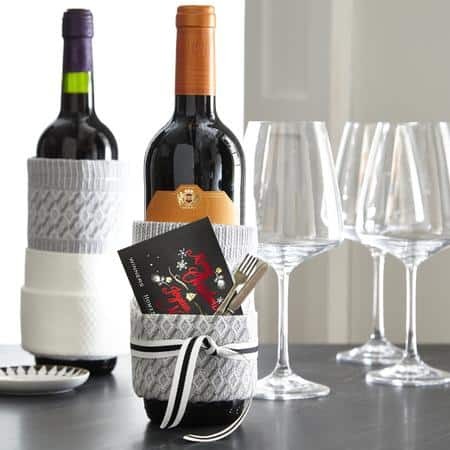 This creative idea, courtesy of HomeSense, is quite literally fun-filled. Create your own gift cracker using wrapping paper and scalloped tissue paper! Feeling punny this holiday season? You might appreciate this Gift Card-igan idea, courtesy of Simply Notable (some knowledge of knitting required). 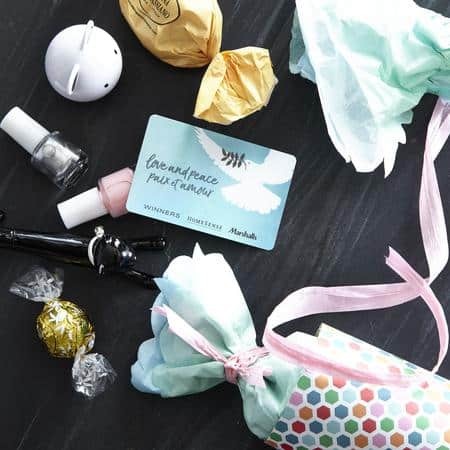 Visit Simply Notable for full instructions on how to DIY these Gift Card-igans. 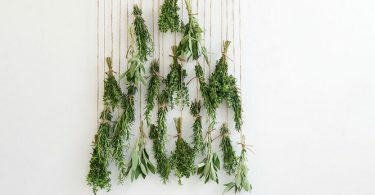 Speaking of feeling punny … This easy project uses a tea towel folded and wrapped around a wine bottle to create a unique gift. 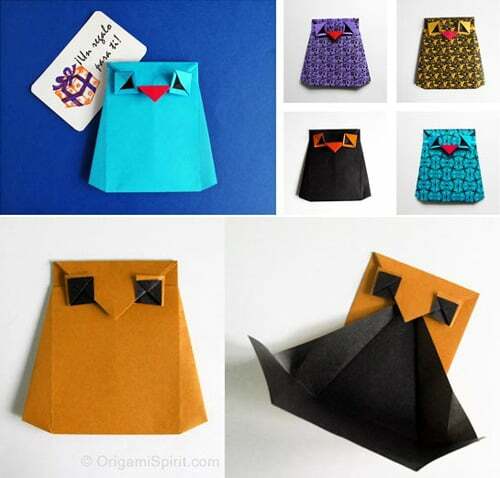 Leyla Torres, seasoned origami artist, is the brains behind this inspired idea, incorporating two crowd-pleasing elements via this craft: impressive origami and cute critters. Visit My Owl Barn for full instructions on how to DIY this Origami Owl. 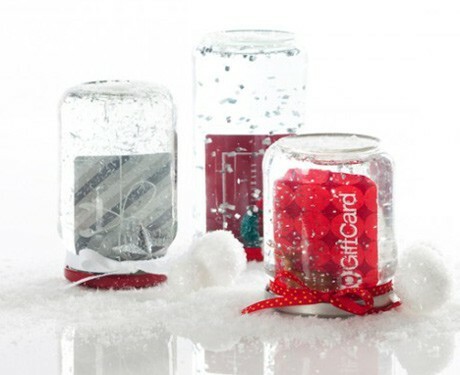 Visit Smarty Had A Party Blog for full instructions on how to DIY these Gift Card Snow Globes. Paper towel rolls = unfulfilled potential, in my opinion. 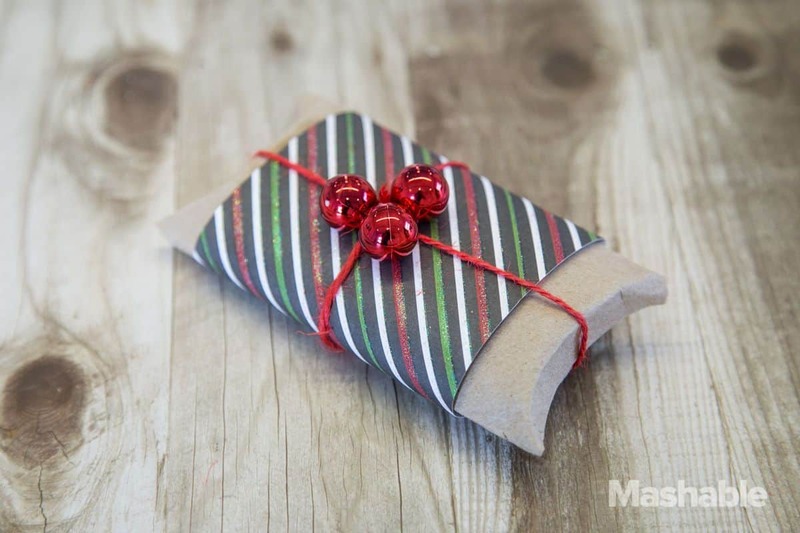 Give your trash-bound roll a second life with this clever DIY via Mashable. Visit Mashable for full instructions on how to DIY this Paper Towel Roll Pillow Box.